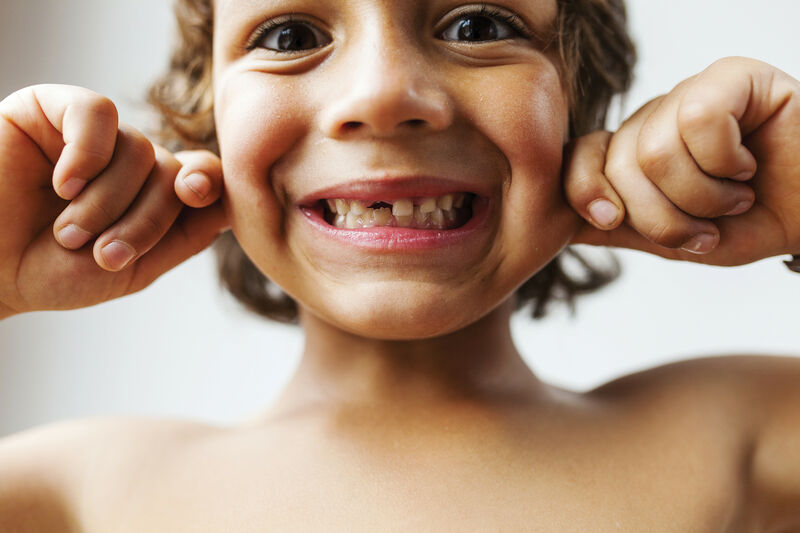 When it comes to kids, oral health is a persistent problem. 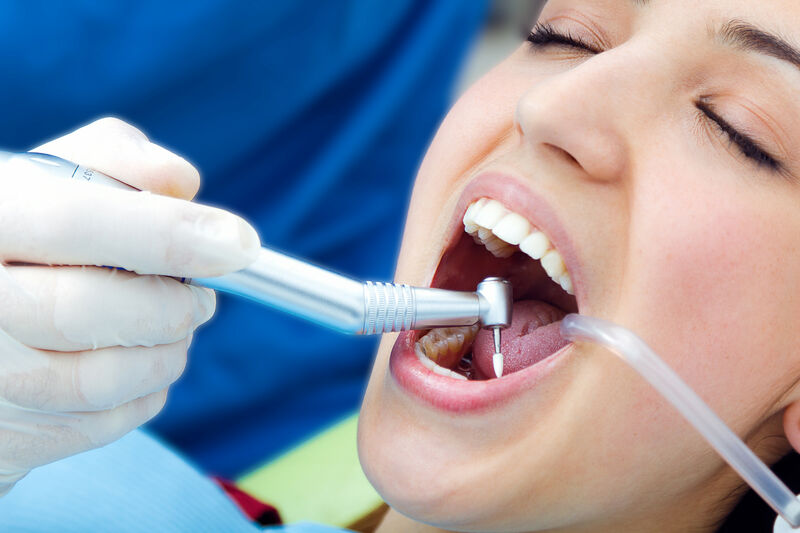 But advances in tools and procedures for the fight against dental disease, of which tooth decay is the most common manifestation, are being made all the time. 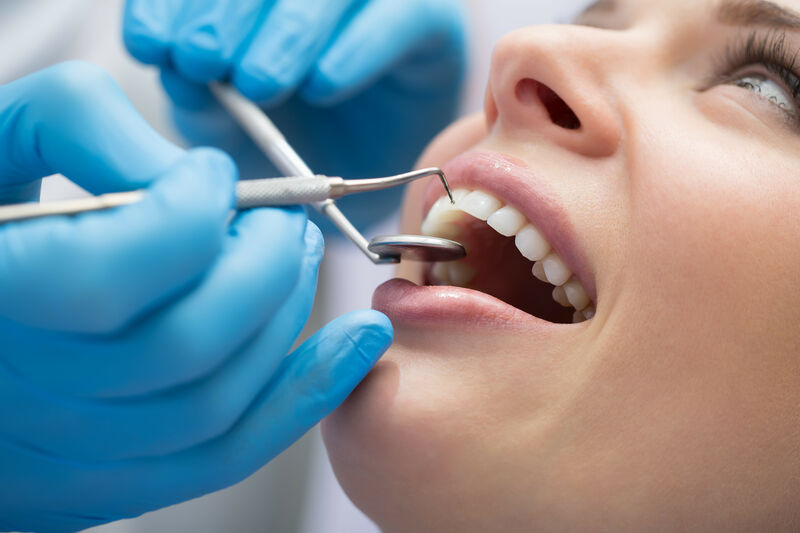 We asked one of Houstonia’s top dentists, Dr. Pamela Clark of Pearland Pediatrics, to tell us about some of the latest and greatest advances for young patients. 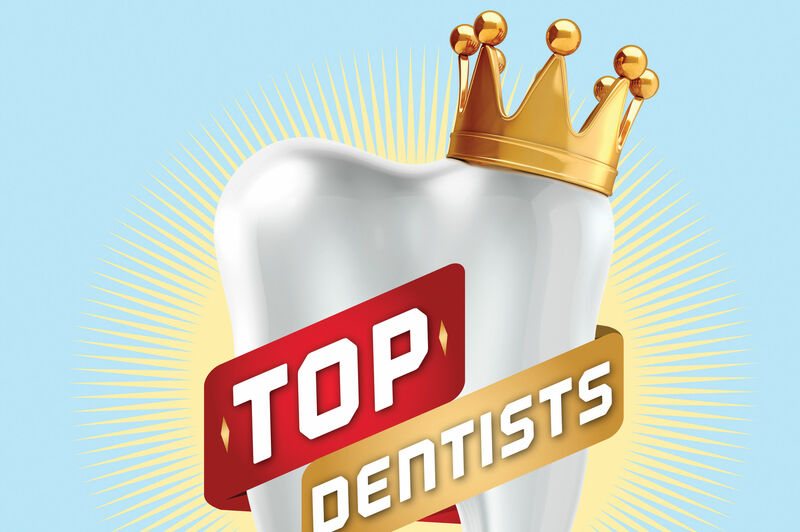 It turns out that patients aren’t the only ones who hate those bulky silver crowns. 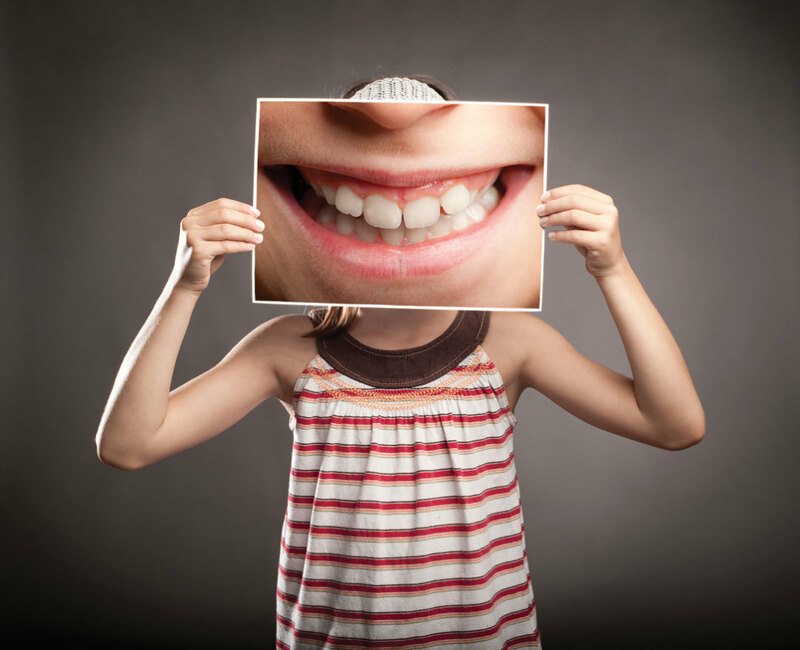 Dentists prefer natural and less obvious-looking ones too. “Zirconium crowns are full white crowns that are more aesthetic than silver crowns and they allow us to offer choices to patients’ parents.” They can also be used on deeply decayed or deformed baby teeth.